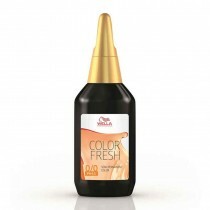 Additional Charge of £18.00 on this item (per item). 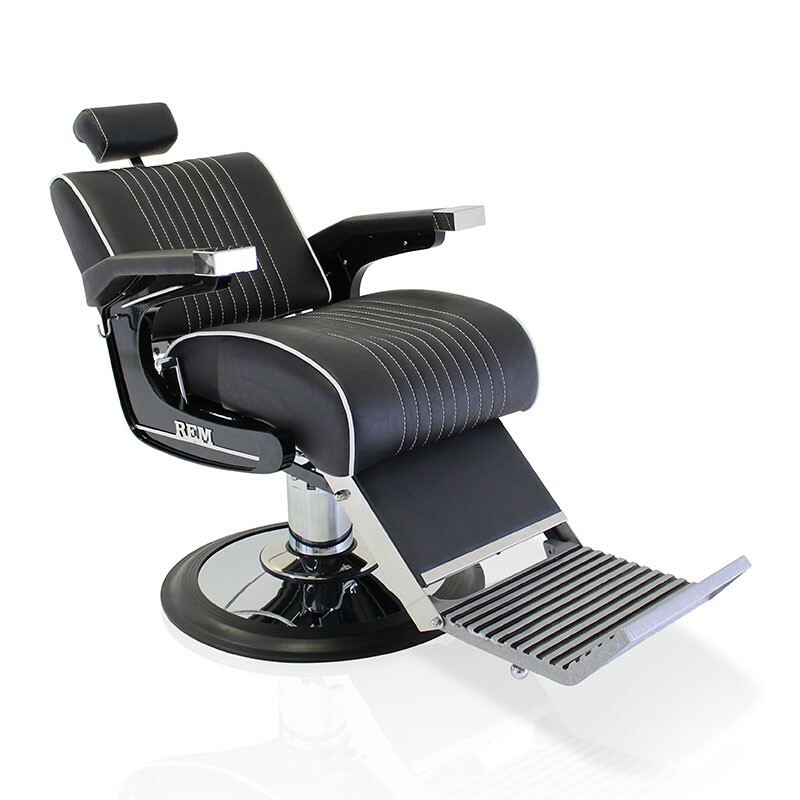 The REM Voyager Barber Chair in Black features a full reclining movement, powerful hydraulic pump, adjustable headrest, shave hooks and a towel rail. 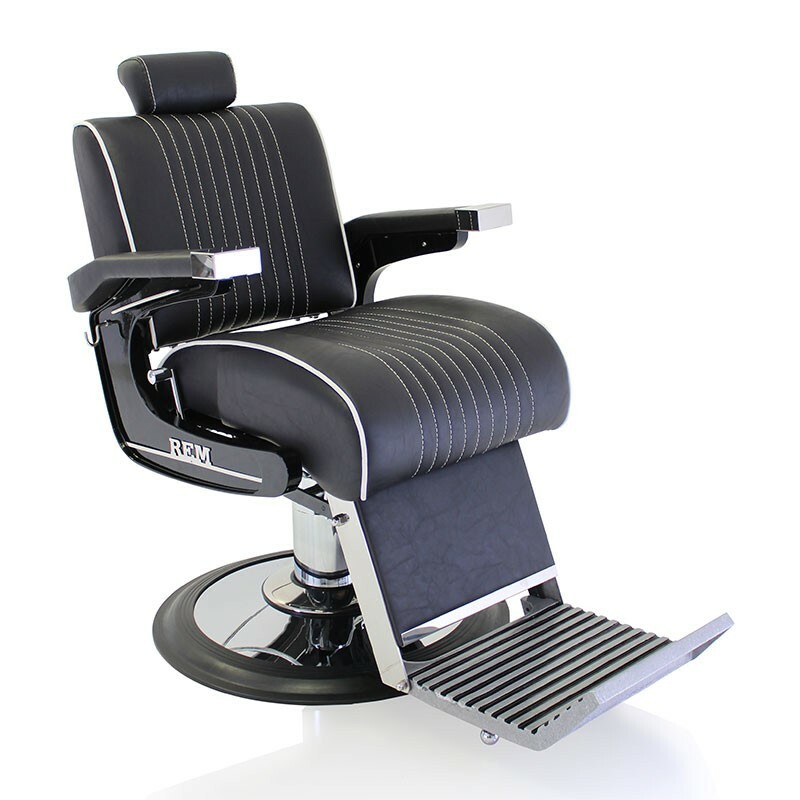 This chair is available in black only with feature stitching and would be a stylish addition to any barber shop. 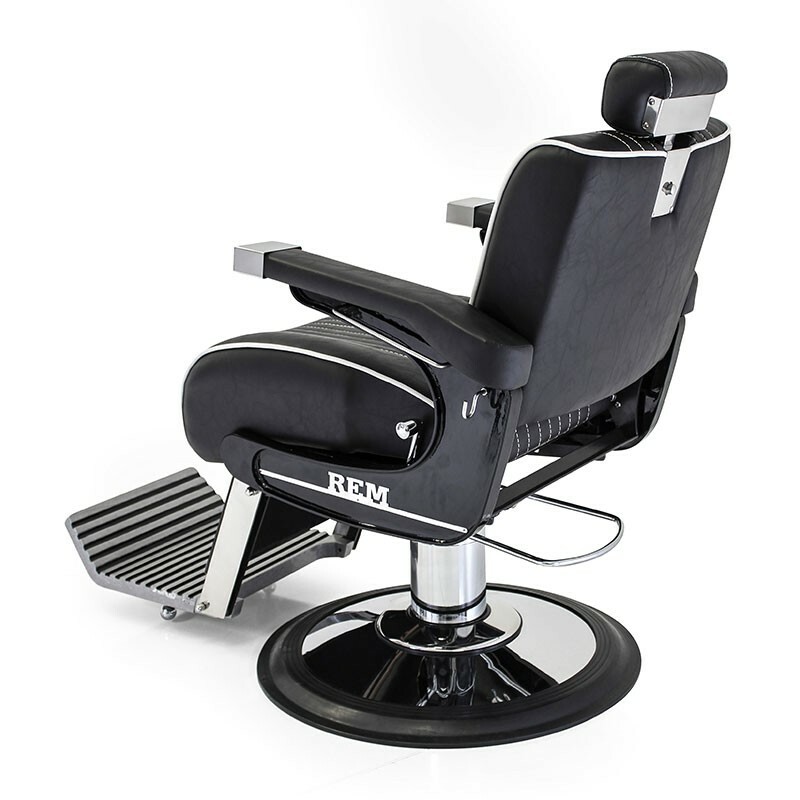 REM is a leading designer and manufacturer of modern, high quality salon furniture. 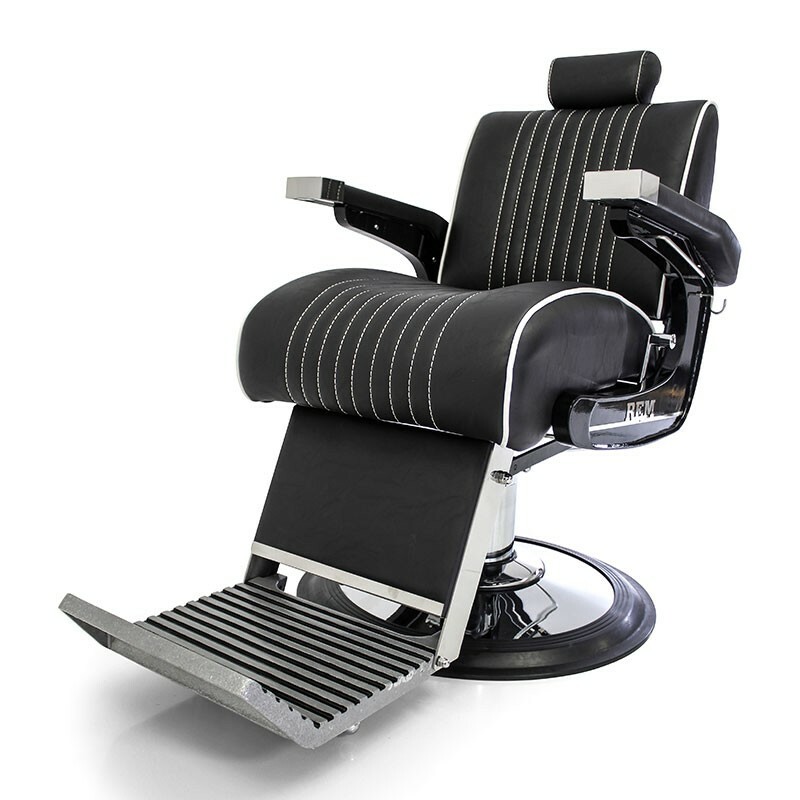 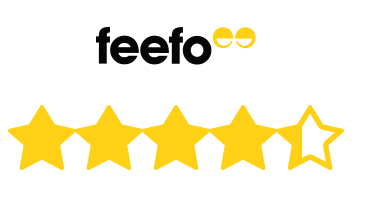 Now with an extended 3 year warranty, terms and conditions apply please speak to our customer services team on 0844 846 0111 for further details.